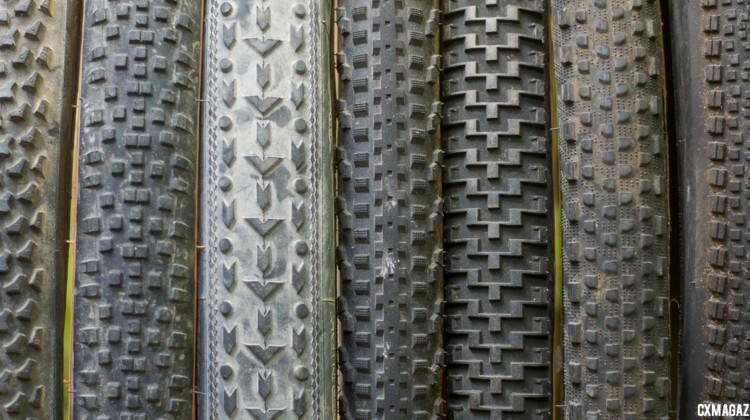 Vittoria and the Cannondale p/b CyclocrossWorld team have announced a two-year tire sponsorship partnership for cyclocross and gravel. 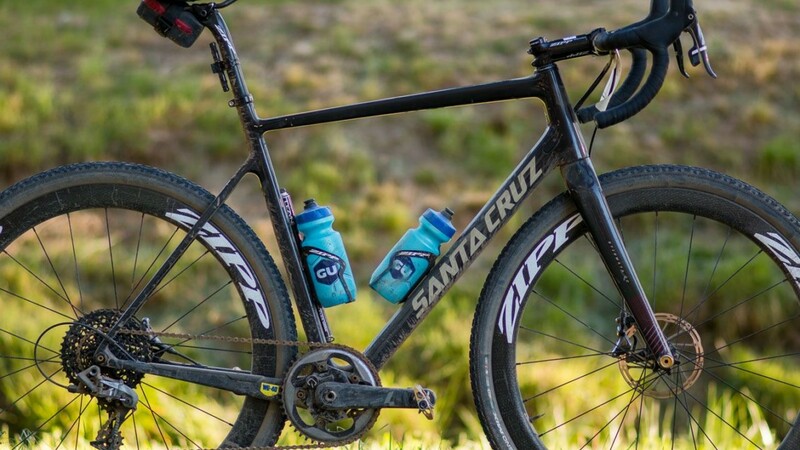 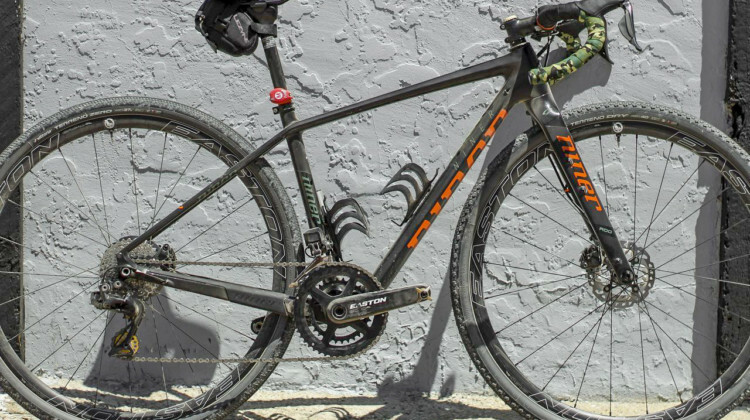 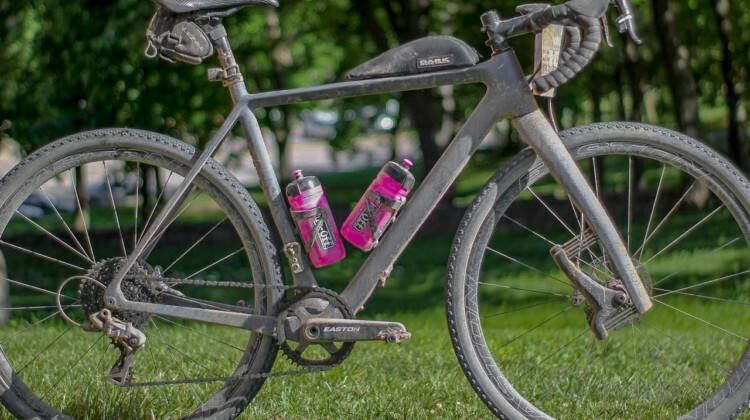 We rode Allied’s Alfa Allroad made-in-America carbon gravel bike at the 2018 Almanzo 100. 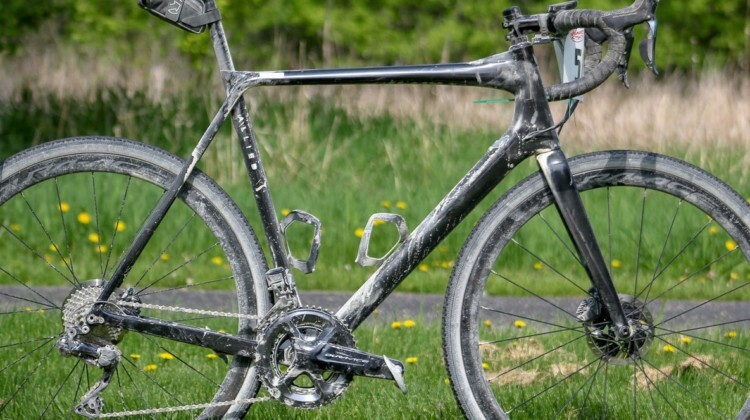 We profile the road-inspired rough road bike and offer ride impressions. 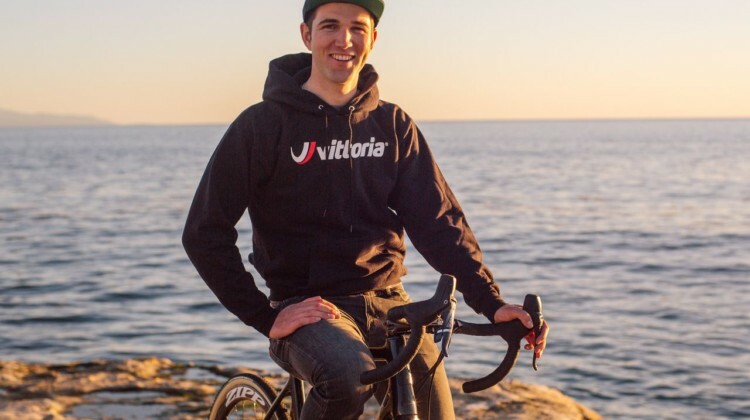 While most domestic cyclocross racers wait until the offseason to make changes, Tobin Ortenblad went Euro and added Vittoria as a tire sponsor on January 1. 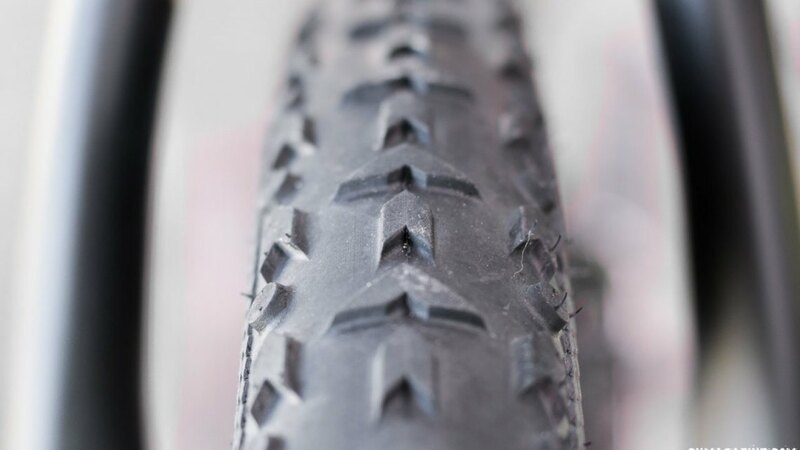 The Vittoria Terreno Wet was designed to be a cyclocross mud tire that rolls fast, digs deep and self-cleans. Ken Avery of Vittoria talks about the Wet in this third installment of Mechanical Monday p/b Vittoria. 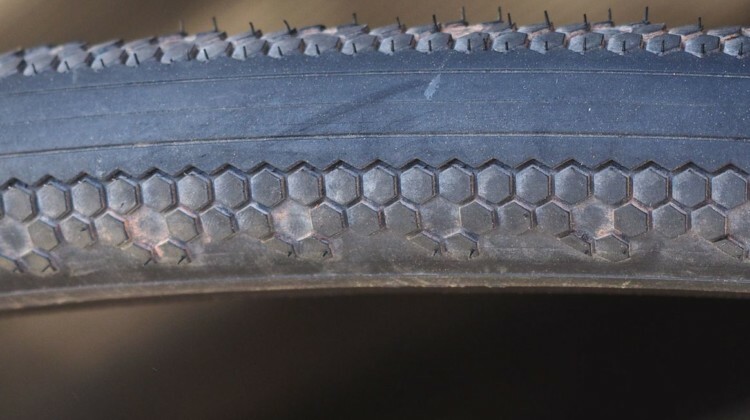 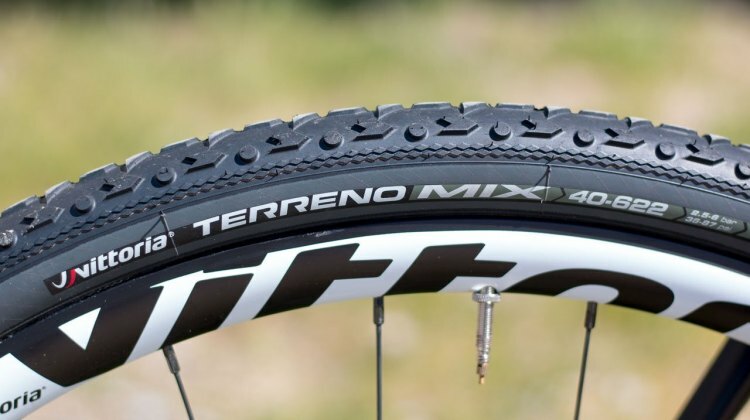 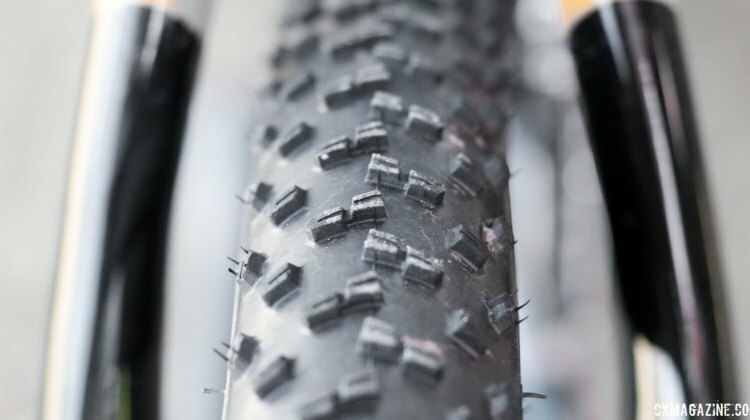 Vittoria throws its name into the high-volume tubeless cyclocross tire ring with 40mm options of the Terreno tire line with Dry, Mix and Wet options.